Sharon Forman is a reform rabbi and Jewish educator. 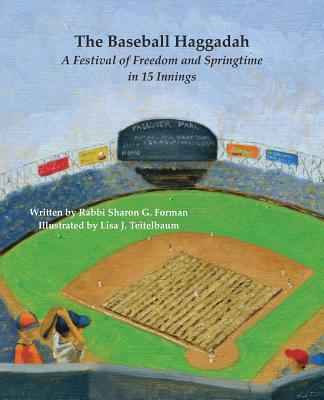 She is the author of Honest Answers to Your Child’s Jewish Questions and The Baseball Haggadah: A Festival of Freedom and Springtime in 15 Innings. 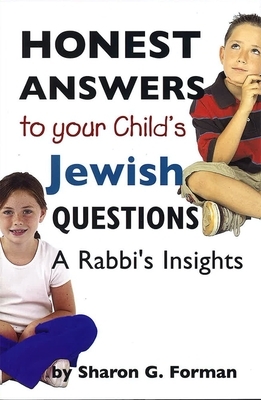 She has also contributed to Kveller, Mothers Always Write, and Ten Minutes of Torah. She lives in Westchester County, New York with her husband and three children.